Open Access Can't Wait. Pass FASTR Now. When you pay for federally funded research, you should be allowed to read it. That’s the idea behind the Fair Access to Science and Technology Research Act (S.1701, H.R.3427), which was recently reintroduced in both houses of Congress. FASTR was first introduced in 2013, and while it has strong support in both parties, it has never gained enough momentum to pass. We need to change that. Let’s tell Congress that passing an open access law should be a top priority. The proposal is pretty simple: Under FASTR, every federal agency that spends more than $100 million on grants for research would be required to adopt an open access policy. The bill gives each agency flexibility to implement an open access policy suited to the work it funds, so long as research is available to the public after an “embargo period” of a year or less. One of the major points of contention around FASTR is how long that embargo period should be. 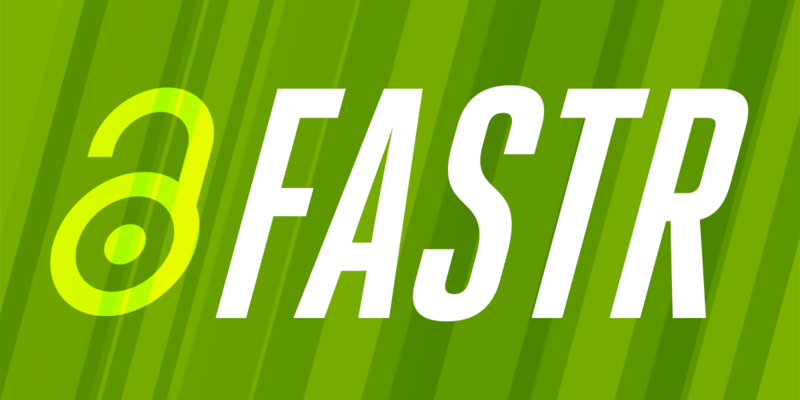 Last year, the Senate Homeland Security and Governmental Affairs Committee approved FASTR unanimously, but only after extending that embargo period from six months to 12, putting FASTR in line with the 2013 White House open access memo. That’s the version that was recently reintroduced in the Senate. The House bill, by contrast, sets the embargo period at six months. EFF supports a shorter period. Part of what’s important about open access is that it democratizes knowledge: when research is available to the public, you don’t need expensive journal subscriptions or paid access to academic databases in order to read it. A citizen scientist can use and build on the same body of knowledge as someone with institutional connections. But in the fast-moving world of scientific research, 12 months is an eternity. A shorter embargo is far from a radical proposition, especially in 2017. The landscape for academic publishing is very different from what it was when FASTR was first introduced, thanks in larger part to nongovernmental funders who already enforce open access mandates. Major foundations like Ford, Gates, and Hewlett have adopted strong open access policies requiring that research be not only available to the public, but also licensed to allow republishing and reuse by anyone. Just last year, the Gates Foundation made headlines when it dropped the embargo period from its policy entirely, requiring that research be published openly immediately. After a brief standoff, major publishers began to accommodate Gates’ requirements. As a result, we finally have public confirmation of what we’ve always known: open access mandates don’t put publishers out of business; they push them to modernize their business models. Imagine how a strong open access mandate for government-funded research—with a requirement that that research be licensed openly—could transform publishing. FASTR may not be that law, but it’s a huge step in the right direction, and it’s the best option on the table today. Let’s urge Congress to pass a version of FASTR with an embargo period of six months or less, and then use it as a foundation for stronger open access in the future.